With the holidays just around the corner, there’s still time to get the travel enthusiast on your list some truly essential travel gifts that won’t break the bank. It may be a creepy thought but with the stir in the media about Bed Bugs showing up in even the best hotels and homes, it’s never too late to be proactive, unless of course you do nothing and end up coming home with more passengers than you left with. Magellan’s Bed Bug Luggage Spray and Bed Bug Spray Combo Pack for only $19.85 is made with a blend of natural ingredients, and works fast and effectively to eradicate bed bugs. It doesn’t stain luggage, bedding, rugs, curtains, or other textiles, and is even environmentally safe to use around people and pets. 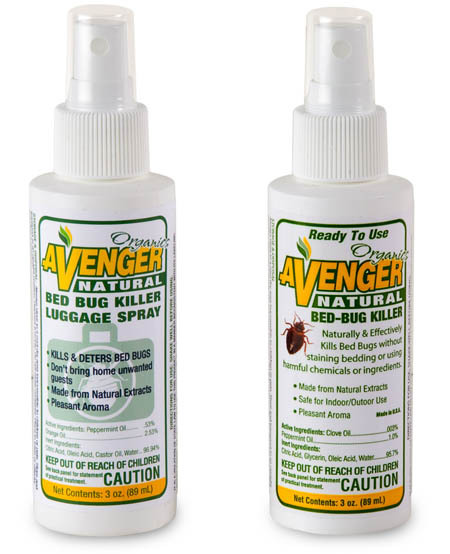 Best of all, when sprayed directly onto bed bug infested areas, it kills completely, and in minutes, with no unpleasant odor and it’s TSA friendly in size. 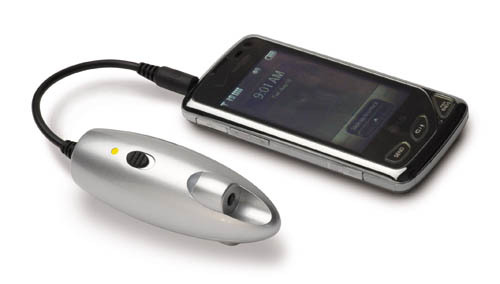 Ever traveled with someone who half way through the flight or road trip discovers they left a charger at home or didn’t charge their electronics completely? 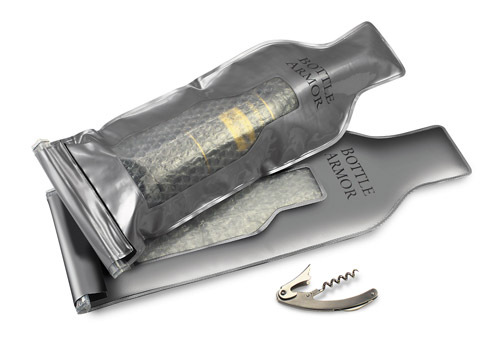 Now that’s a travel gadget I can drink to! Finally the SCOTTEVEST travel vest is a great idea for any traveler who wants to simplify the airline luggage process and save money not checking bags. TSA and airlines do not consider travel clothing to be a carry-on bag, and they are not subject to the “one carry-on” rule. 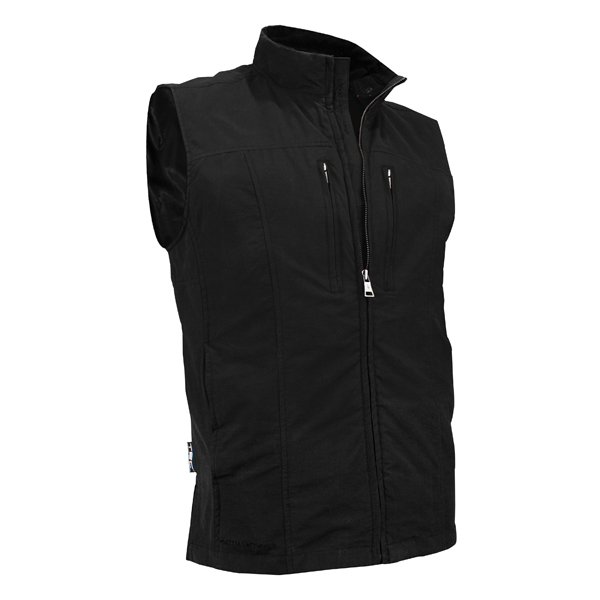 Travel Vests do not count as an extra bag, allowing air travelers to double their carrying capacity and avoid extra bag/carry-on fees entirely.